The best way to approach this problem is by using examples. A wife calls my office and says that she longer wants her husband living in the home because he is physically and mentally abusive. The first question that I ask her is if the physical abuse was recent, i.e., within the last week or so. If she says yes, I immediately advise her to file a Protective Order in the District Court near where she lives. It does not matter if the house is owned by one or both of them and it does not matter if they have children. If there was physical abuse, which can consist of an assault, a threat that placed her in fear of imminent serious bodily harm, a sexual offense, false imprisonment or certain other acts defined by statute, she must immediately file for her Protective Order. If it is between 8:30 and 4:30 Monday through Friday she can go to the Courthouse. If not, she can go to the nearest police station. A full description of the Protective Order process is beyond the scope of this blog post, so if you have questions about filing for a Protective Order in Maryland, call or email me. A wife calls my office and tells me that she is done with her marriage and she wants her Husband to move out. There has been no domestic violence. The house is owned by both of them as a married couple. They have two minor children. What can she do? paying the mortgage or even if the mortgage is in both names, both parties have absolutely equal access to the home. The only remedy in that situation is for her to move out of the house and take the children with her (if she wants custody) or to live in separate bedrooms for a period of time and then attempt to file either a Limited or Absolute divorce. I say “attempt” because the law really does not allow, unless adultery or extremely cruel behavior can be proven, to obtain a final (Absolute) divorce on the grounds of separation within the same home. As with Example #1, that discussion is beyond the scope of this blog post, so if you have questions about filing for divorce while still living in the same home, call or email me. A wife calls me and says that she is done with her marriage and she and her Husband are living in a home titled in HER name alone. His name is not on the Deed. She wants to know if she can kick him out. There is no domestic violence. They have two minor children. She’s just no longer happy and wants a divorce. Here, as opposed to Example #3, because the house is titled in her name alone, she has a remedy. She cannot kick him out by calling the police and saying she wants him out, but she can file, in the District Court, a lawsuit called a Wrongful Detainer. A Wrongful Detainer can be filed whether or not two people are married. It is different than a landlord/tenant eviction matter because the other person has been living in the house, with consent, without a written agreement and of course without paying rent. The Wrongful Detainer action alleges that the other person, in this example the Husband, is “wrongfully detaining” the property, and upon proof that the home is in fact owned by Wife and that the Husband is no longer welcome, the District Court judge can order the Sheriff to remove the Husband from the premises. Husband’s defense of “but we are married, and my kids live there so I have a right to be there” will not be a successful argument in a Wrongful Detainer action. These types of actions are being filed more and more in Maryland, and although some judges are reluctant to kick a mother or father out of the marital home, the law is the law and the judge is required to do so. 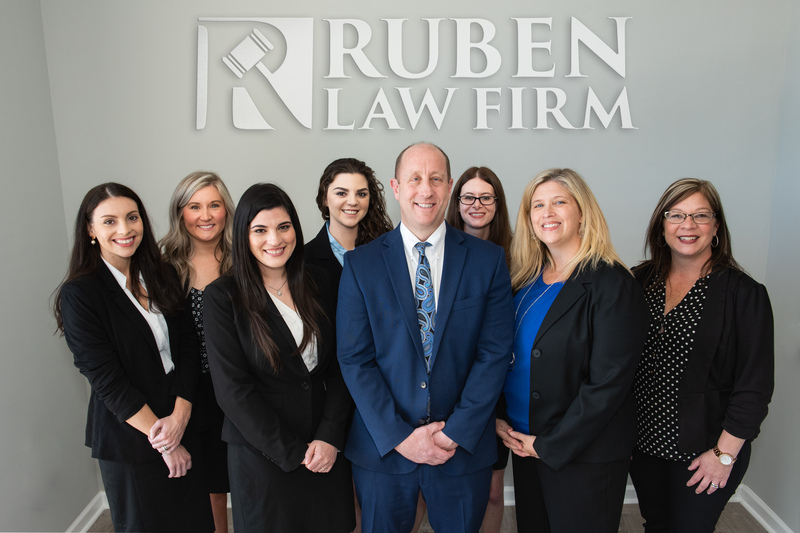 If you have any questions about Protective Orders, Divorce while living under the same roof, or Wrongful Detainer actions in Maryland, call or email our office anytime for a free office or phone consultation. Our telephone number is (410) 766-4044 and email is david@rubenlaw.com. We are available 24 hours a day and ALWAYS respond very quickly. 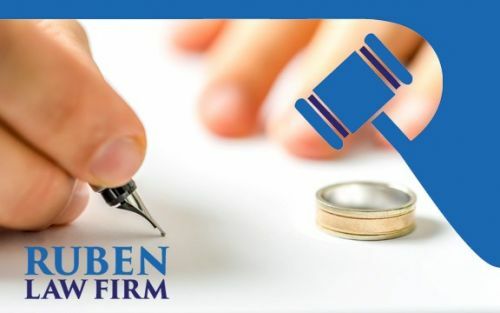 We offer free consultations for most divorce cases. We look forward to hearing from you.